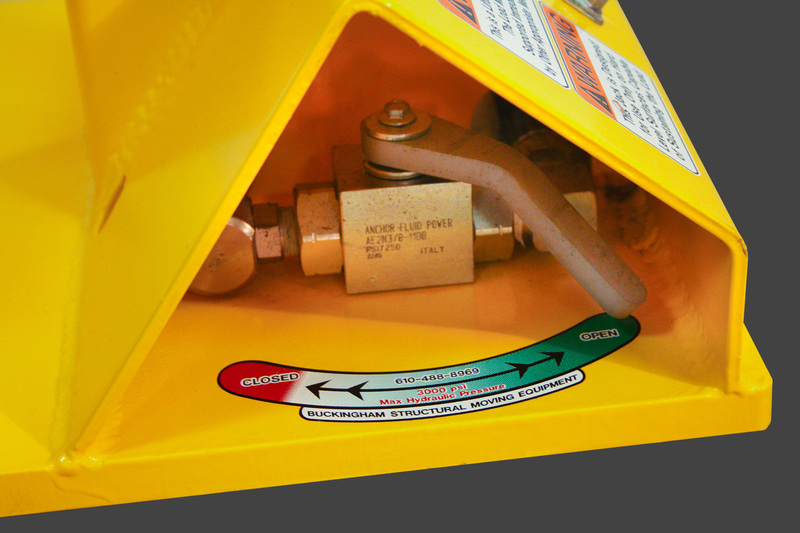 Get out of a tight spot with hydraulic Toe Jacks that have a minimum clearance of only 1-3/4." 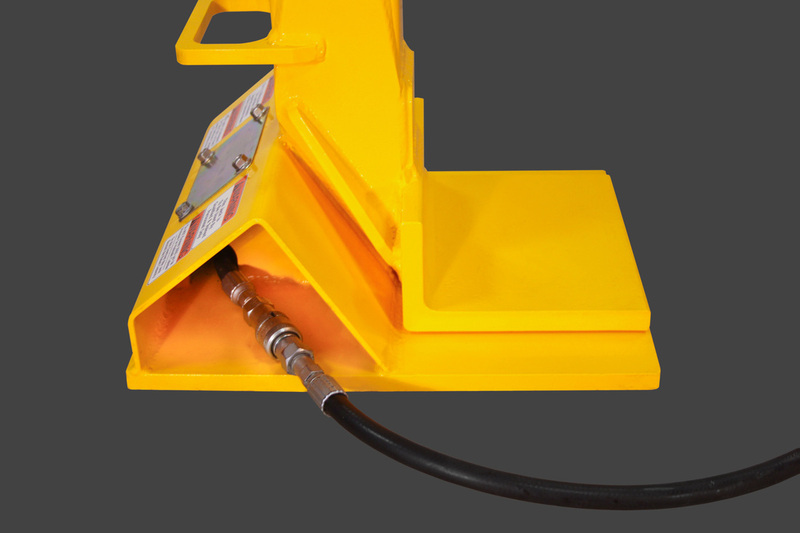 Whether you are supporting a steel frame substructure or lifting a modular, you’ll find plenty of applications for these heavy-duty jacks. They are rated at 7-1/2 tons each, and will lift up to 44". The 2-1/2" bore size matches standard Crib Jacks for uniform lifting. 242 lbs. 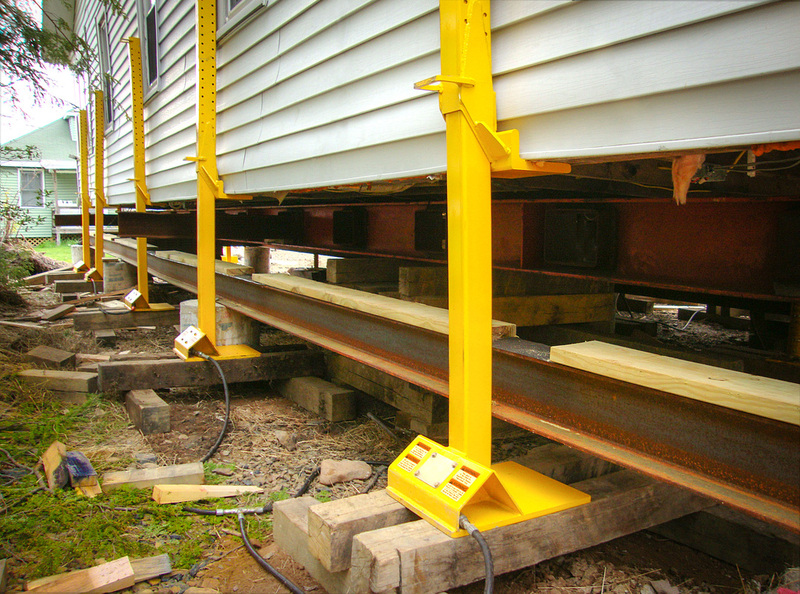 Toe Jacks are used to lower a house onto a steel frame. 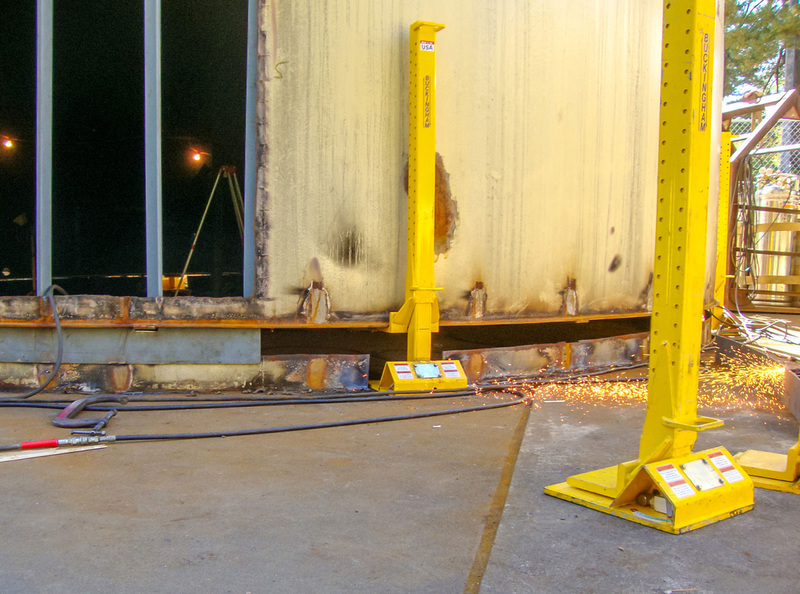 Toe Jacks used to lift and support a tank undergoing repairs.